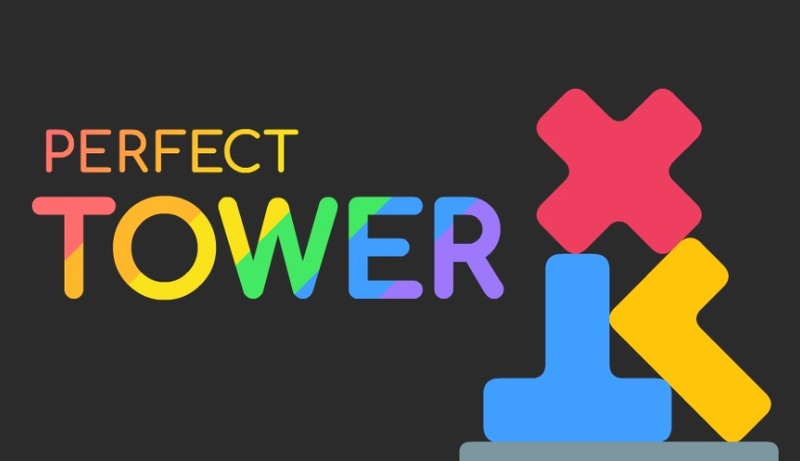 Voodoo has made a name for itself by making addictive casual mobile games, and Perfect Tower is another good example. As you might have guessed the objective of the game is to build a tower. The twist is you are going to stack different types of objects that require unique approaches. If you have played a game like Tetris before the gameplay will be familiar. You stack various objects onto a platform, and your score will depend on how well you have set them over each other. Perfect Tower sounds simple enough, and you just keep piling the objects up and make the highest tower possible. Dropping objects on your tower is simple, but the force can topple your tower over if you are not careful. Some of the dropping objects are flat like boxes and polygons and these are easy to position. But others have unusual shapes like wine bottles and rubber ducks so you need to be more creative. Because of the odd shape, you need to be careful and think about where the object will land. If it tilts the wrong way it could destabilize the tower and cause it to fall over. But once the objects have settled they will remain in place. This allows you to focus on the dropping objects and where to place them. As you build the tower you will see dotted lines appear. This is a safe marker and when you reach it, your tower will merge and be combined to form a flat surface. This allows you to stack on an even surface again.